No feed? No hay? No barn? VIRTUALLY adopt a horse! If a real horse or barnyard animal doesn’t fit into your everyday life, virtual adoption is the next best thing! Share the love with one of our wonderful sanctuary horses or barnyard animals who often cannot be adopted due to medical reasons or age. You will be helping to support a horse with special needs or who is in our long-term rehabilitation center and your sponsorship will help us feed and care for these wonderful animals. How do I sponsor a horse or barnyard animal? It’s easy. Click on the button below to sign up to be a monthly donor and indicate which horse or barnyard animal you would like to virtually adopt. You will receive an email confirming your recurring sponsorship once the payment is processed. Thank you for your support!! IMPORTANT! Every horse most often needs several sponsors to fully fund their care averaging $300 per month at Dove Creek Equine Rescue, so choose any horse you wish or send us a quick email and ask us which horse needs more sponsors! To support a horse, it costs us approximately $300/month per horse per month and $25- $50/month to sponsor a barnyard animal. 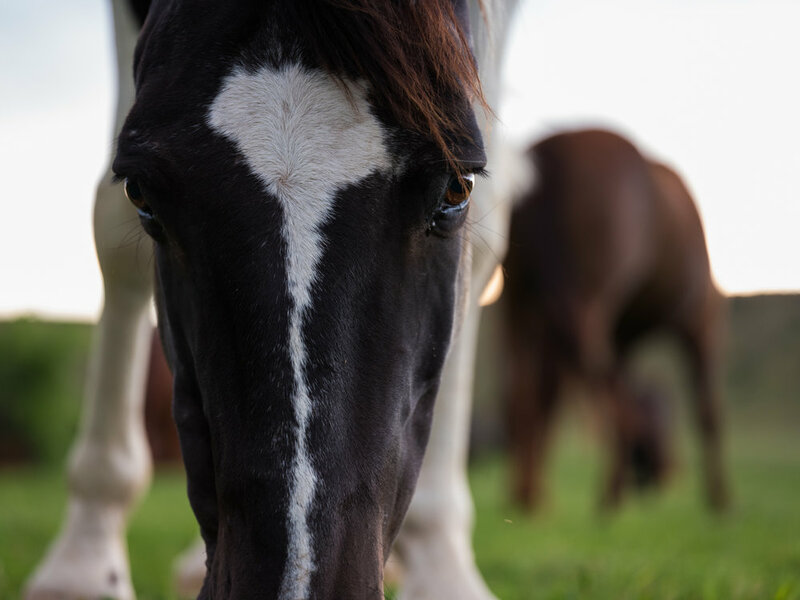 Your support will go towards the basic needs and care for your horse or barnyard animal, so they can regain their health and thrive. What do I get when I sponsor an animal at Dove Creek Equine Rescue? We encourage you to come get to know your horse or barnyard animal and take a photo with them! Join us on Saturdays for volunteer day and learn more about each horse, their story and their own unique personalities. 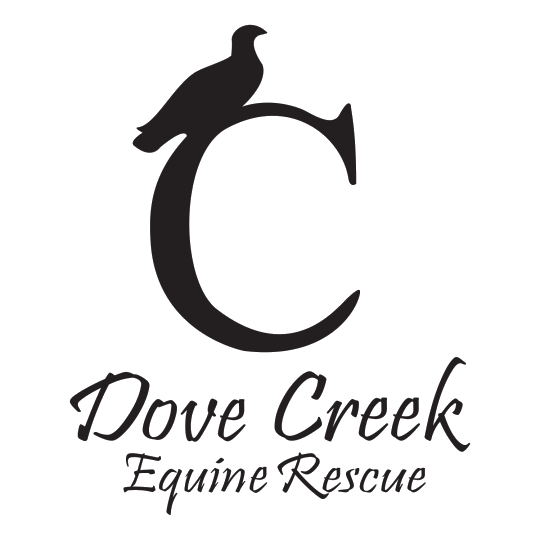 Follow us on Facebook to see updates on all of our horses and events coming up at Dove Creek Equine Rescue!